P.M. Refinishing provides elevator restoration and repair services! 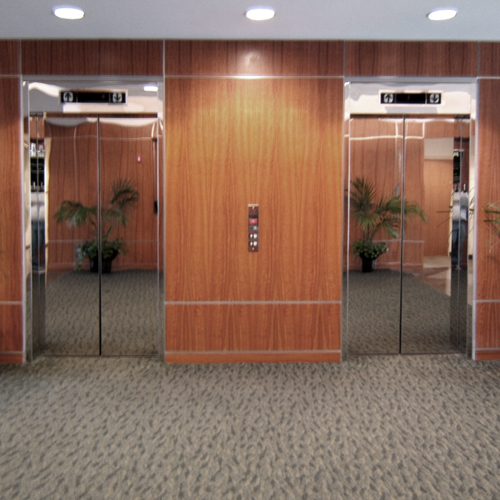 Keep your elegant elevator cabs looking their best with a professional restoration! Professional Wood Restoration And Refinishing Services For Elevators by PM Refinishing! We work on all makes of elevators, including Otis, Haughton, Schindler, Dover, Thyssen Krupp, Warsaw, Graves, Montgomery, Westinghouse, MCE and more!